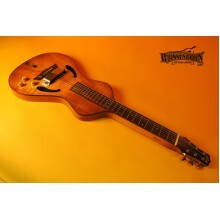 A one of a kind Billy Asher made lap steel guitar with custom options and engravings. .. 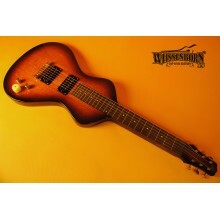 The popular Asher Guitars lap steel is the top of the line in terms of import electric lap steels. 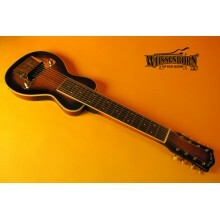 I..
A really affordable and great sounding lap steel guitar. Includes 2 P90 pickups with selector, .. 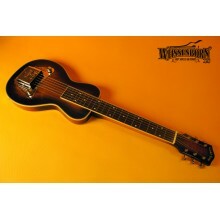 The 6 string version of the Gold Tone lap steel....based in the popular Oahu Tonemaster. Pickup and .. The 8 string version of the Gold Tone ELS. ..